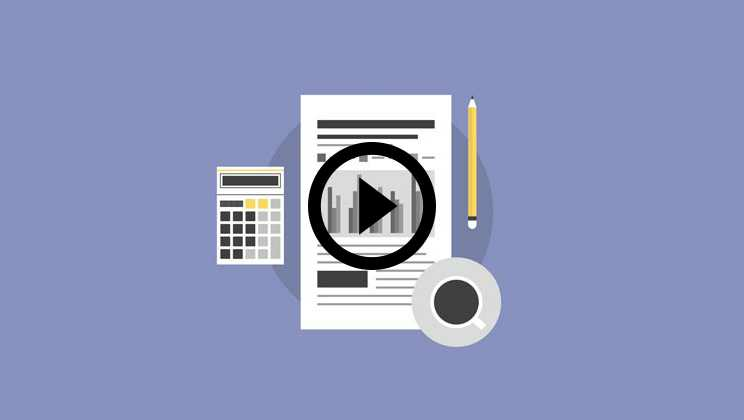 This Project Finance Course Training is an awesome bundle of 7 comprehensive Project Finance courses with 25+ hours of video tutorials and Lifetime Access. Along with this, you also get verifiable certificates (unique certification number and your unique URL) when you complete these courses. If you have ever wondered about how huge infrastructural projects get financed and how towers, turbines are built, you need to do this course. A project finance analyst analyzes how a project is financed. As the name already suggests, as a project finance analyst, you need to analyze how the financing part of a project gets done. Without any ado, let’s have a look at what you would learn in this course. Deal You get access to all 7 courses bundle. Eligibility Those who want to learn Project Finance can register for this online project finance course. No eligibility as such. Before we talk about the prerequisites, FAQs, and target audience, let’s have a look at this comprehensive course curriculum. 1 Basic Microsoft Excel Training This is the first module. 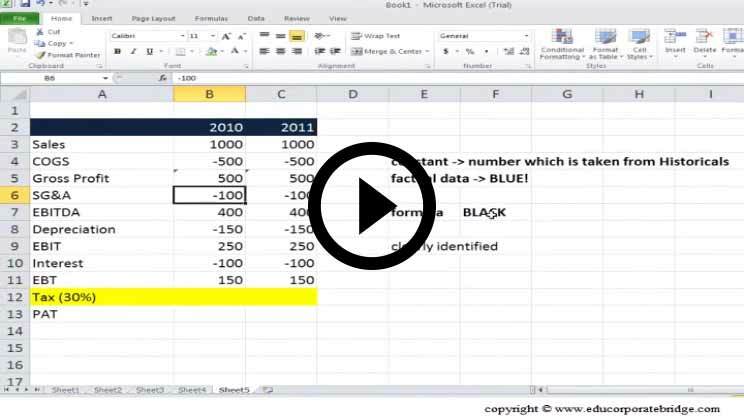 If you haven’t known much about MS Excel, this is your opportunity to learn and get better. This module will teach you everything from quick access toolbar, formulas, formatting, functions at a basic level. We will also go through a case study so that you can understand how these basic functions are relevant. This entire module will take you around 4 hours and you need to watch 28 videos in total. 2 MS Excel Advanced Training This is the second module of the project finance training. In this course, you will learn the meat of the program. 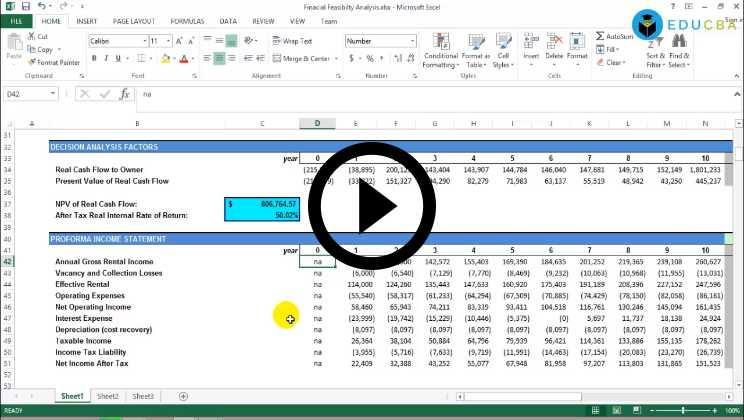 Since we will do all the analyses on MS Excel, it’s important that you know MS Excel at an advanced level. 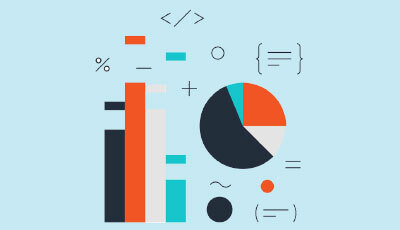 First, we will talk about the basic functions & methods of MS Excel like formatting a financial model, paste special function, logical functions and/or/if etc. Then, you will learn to convert text to string, doing auto filter, creating pivot tables etc. In essence, you will learn everything you need to learn to be able to understand project finance analysis in detail. You would need to invest around 8 hours 37 minutes and you would have to watch 74 videos. 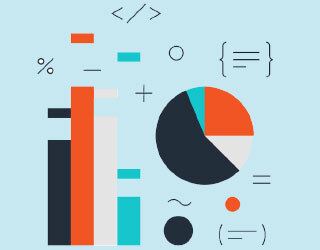 3 Project Finance Modeling (for beginners) If you’ve never done project finance modeling, this module will help you get the concepts right. We will start this module with an introduction of project finance. You will learn how you can estimate the cost of the project, how to conduct a feasibility analysis, understanding the means of finance, risk analysis, and mitigation etc. You will also get to understand how to have assumptions for a project finance modeling, project finance modeling depreciation schedule, project finance modeling income statement & balance sheet, preparing a project finance report etc. This entire module will take you 3 hours 33 minutes to complete and you need to watch 34 videos in total. 4 Income Statement Analysis In this project finance training module, we will understand how the income statement works. First, we will start by explaining how the relevance of the financial statements changes in the case of fiscal year and calendar year (and their difference). Then, you will how to calculate the profit margins, how to use non-recurring items, changes in accounting estimates, how to use revenue recognition – percentage completion & installment method, depreciation expenses etc. You will also go through a real-life example of Colgate. 5 Balance Sheet Analysis In this module, we will learn about balance sheet analysis. To understand this, first, you will learn what balance sheet is. Then, we will take you through each category – current assets, financial reporting standards, current liabilities, long-term assets, long-term liabilities, and shareholders’ equity. The entire module will take you 3 hours 37 minutes and you need to watch 39 videos in total. 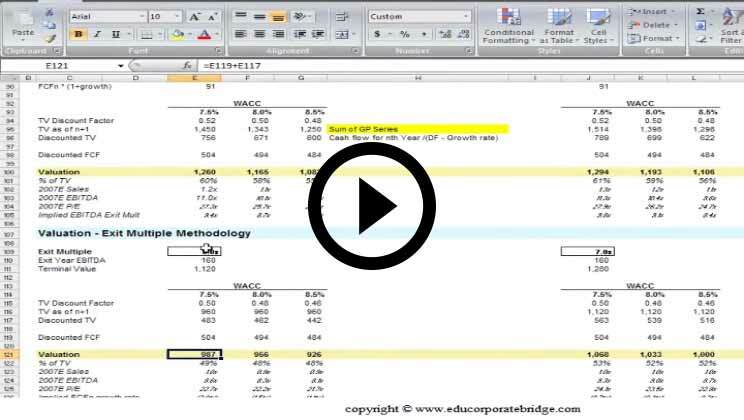 6 Cash Flow Analysis This project finance training module is dedicated to the cash flow analysis. 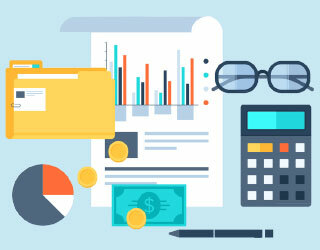 You will learn what cash flow is, how cash flow statement works, what is operating activities, financial activities, and investing activities under the cash flow statement, which method is better – direct or indirect. And at last, we will also go through a comprehensive example to illustrate the point. You would invest around 1 hour and you need to watch 14 videos. 7 Comprehensive Project Finance Modeling In this project finance training module, we will talk about project finance at an advanced level. We will talk about features, finance structure, types, steps in project implementation, feasibility analysis, ratio analysis, and at the end, project finance modeling. You need to go through 34 videos and time investment would be around 4 hours. 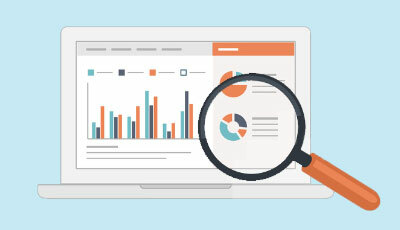 Willingness to understand how project finance analysis works: If you’re willing to understand this domain in detail, this is the right course for you. Basic knowledge of finance, accounting, & excel: We will teach you all three here at an advanced level. But still, if you have the fundamentals ready, you would be able to extract the best out of this course. Students of finance & accounting: If as a student of finance and/or accounting you have interest in regards to project finance, this is the perfect course for you. You won’t find anything like this on project finance in the market. Professionals who have an interest in project finance or are already working in project finance: In both cases, this project finance training would turn out to be of great value. Just do this course and you would know all your queries regarding project finance analysis are fulfilled. Why should I do this project finance training? You should do this course for one reason – to get excellent at project finance analysis. If you don’t want to understand what project finance is, you will find many other courses also in EduCBA. How this project finance course training would add value? Since this course is niche specific, it will only add value if you are willing to go in-depth about project finance. If you’re working in project finance, this course would add tremendous value to you. I’m not from a finance background, should I do this project finance training? The answer is both yes and no. Yes, if you want to make a transition from whatever you’re doing to project finance or if you just want to learn project finance analysis as a skill. No, if you don’t have any fundamental knowledge of finance or accounting. 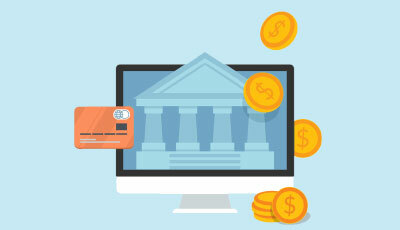 This online project finance training provided an extensive coverage about project finance. Even if you’re a pro, it won’t hurt to make sure you’ve got everything covered. This has broken down sensitivity analysis, cash flow statements, balance sheet statements, income statements, capital expenditure and debt schedule, depreciation sheet and the assumption sheet. These are all integral to building a complete financial model. And everything is explained in depth with proper examples. Keep up the good work! 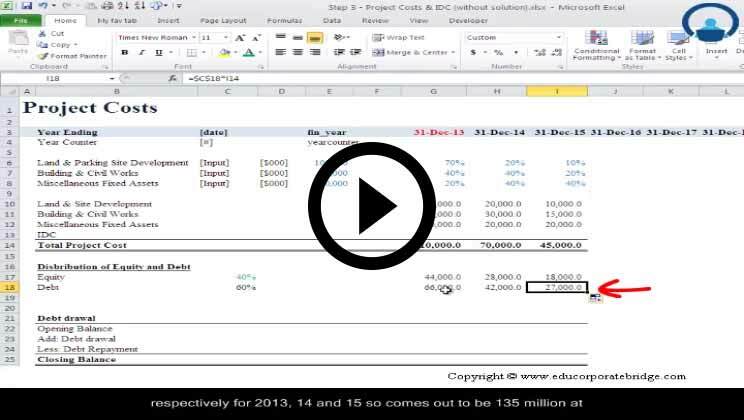 Very much helpful online project finance training course & the instructions are crisp & clear. This investment banking instruction video course has let me see a whole picture of an investment bank. The knowledge I gained in this video is more than what I have learned in school. School only taught me fundamental analysis, but what I need to know is about how the investment bank looks like in the real world. By seeing that picture, I can easily pick my career path. After watching this video, I clearly know what kind of job title that I should search online. I know what my goal is now. Project finance course covers nice learning about the subject and also helps to understand how to prepare project finance model. even the theoretical view gives crisp knowledge about project finance with practical examples to learn about project finance properly. The course has helped a lot in getting applying my knowledge of project finance modeling. The data set helped a lot in extrapolating all the various scenarios. This project finance training course gave me insight about how different techniques can be applied and thus helpful in many ways to how these techniques can help in predicting the future and thus minimizing risks and knowing the feasibility study about the project.